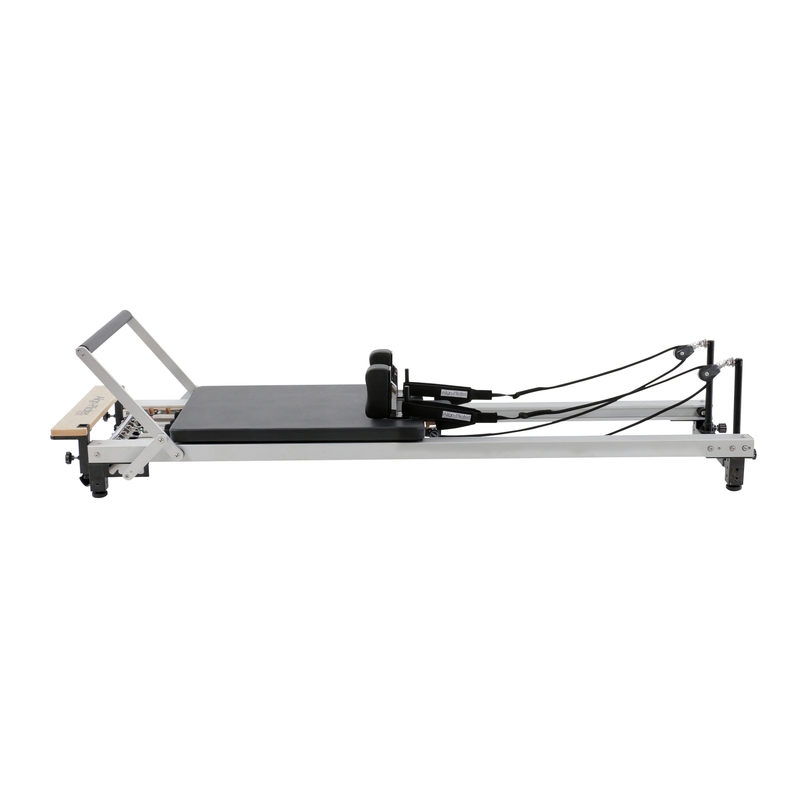 The C1 Reformer breaks new ground in the European Pilates market making a commercially warranted reformer available for only a shade over £1,000 + VAT! 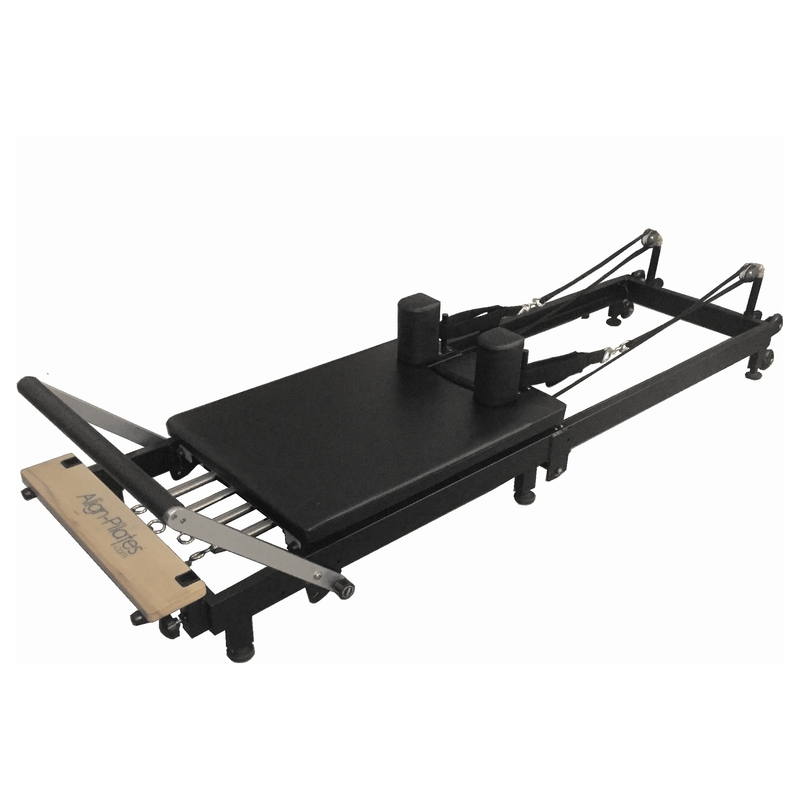 The value proposition is however just the start, the C1 is a full feature performance reformer, that uses many of the same quality components as the A2R. The C1 design mirrors the A2 making the machines look harmonious alongside one another in a Studio environment. A full comparison between the A2R and the C1 is available from the downloads tab above. Space saving - the C1 is wheeled & easy to move and store, it can be stood up against a wall (& anchored using the foot strap) or, is stackable in head to toe format. Weight 49Kg. 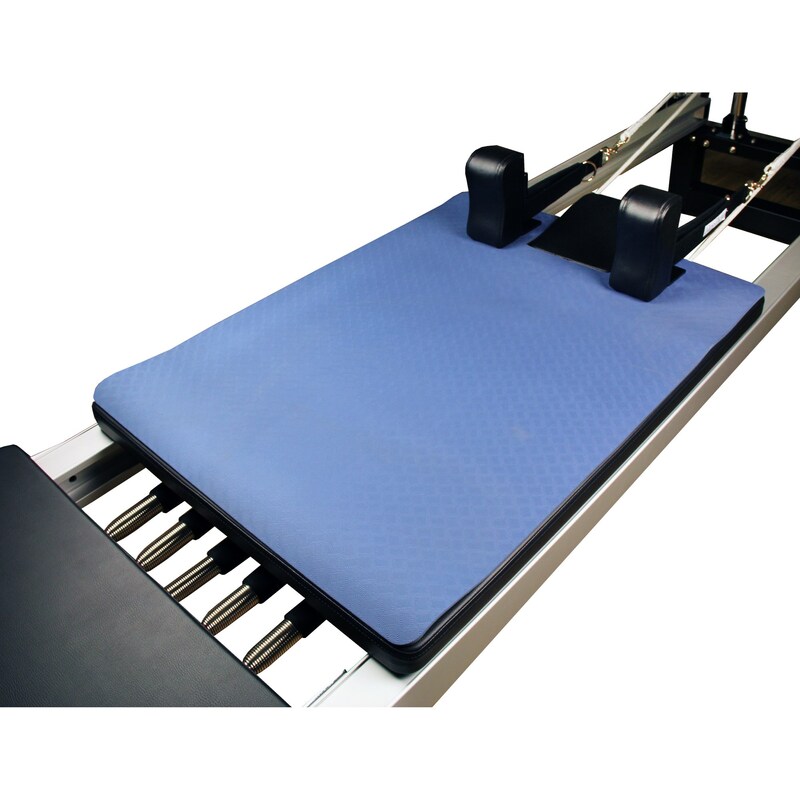 Standard sized reformer, with a generous 100.5cm of carriage travel and comfortable 58cm (w) x 85.5cm (L) carriage. Anodized aluminium runners with matched 4 wheel system for smooth & maintenance free operation.